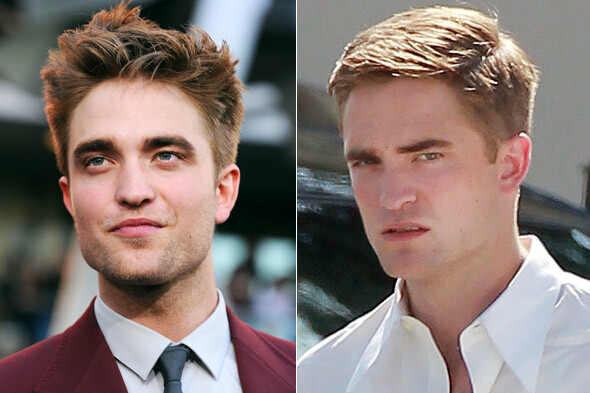 My secret lovah Robert Pattinson cut his luscious locks. I don't know how I feel about this...actually, I do, he's still yummy. He kind of looks like he belongs in an episode of Mad Men now. Totally agree. He looks kind of like a retro British army officer to me for some reason.